Say hello to healthy breakfasts that will keep you motivated, and feeling your best. These breakfast ideas will get those taste buds tantalized, and fill your gut with goodness. Chia seeds are full of fibre and notorious for keeping you fuller for longer. This is a breakfast bowl of kings. 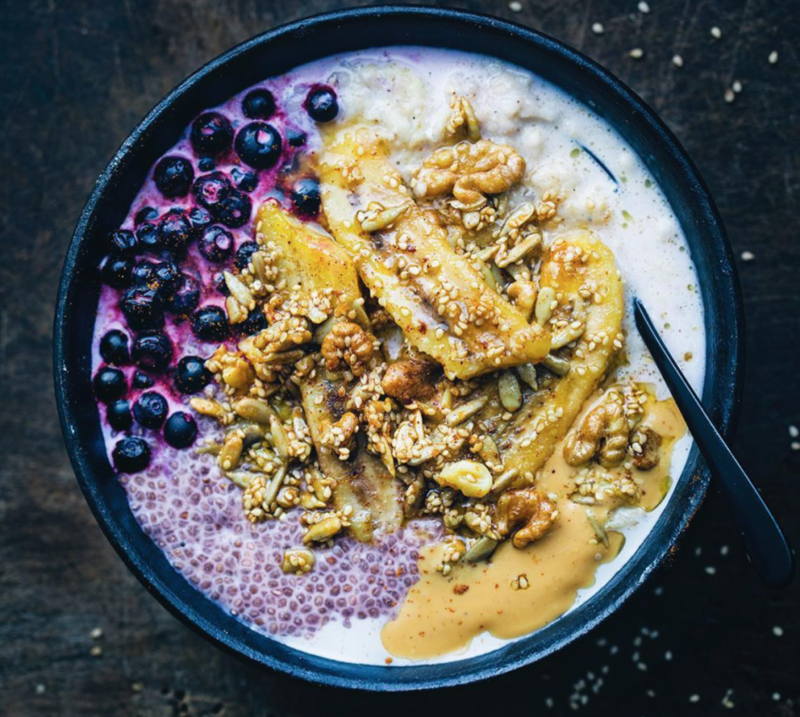 What is great about this is that you can top it with whatever you fancy, as chia pudding is very neutral in flavor. Our fave toppings are sliced bananas, drippings of nut butter, coconut yogurt, berries and coconut flakes. This is a great breakfast/ brunch dish. Throw in whatever you have in the fridge to the mixture, and you will have yourself a great meal for the whole family. 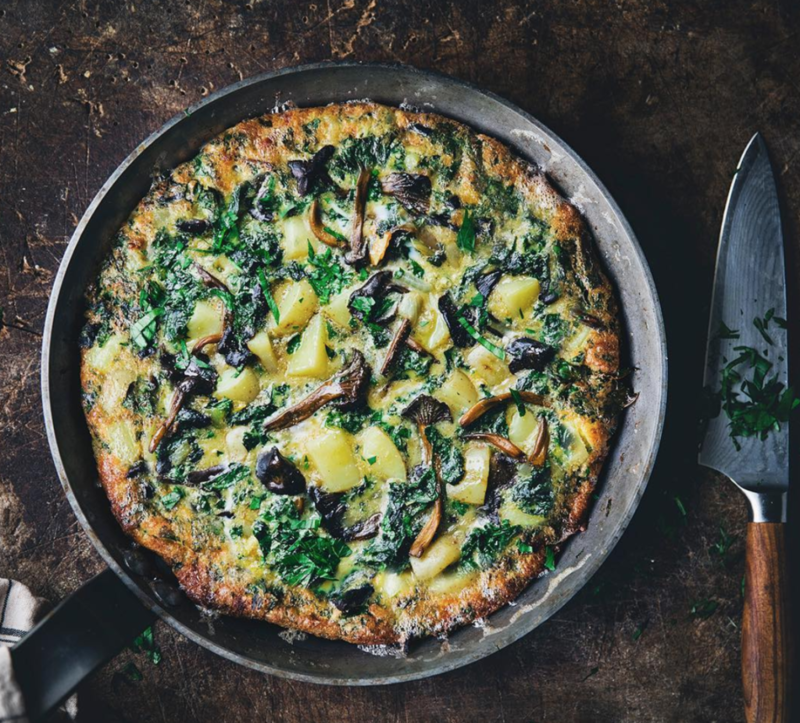 Cook it in the oven in a large skillet, until crispy and golden on the edges. We love to add potato into ours to give it that distinct Spanish taste. 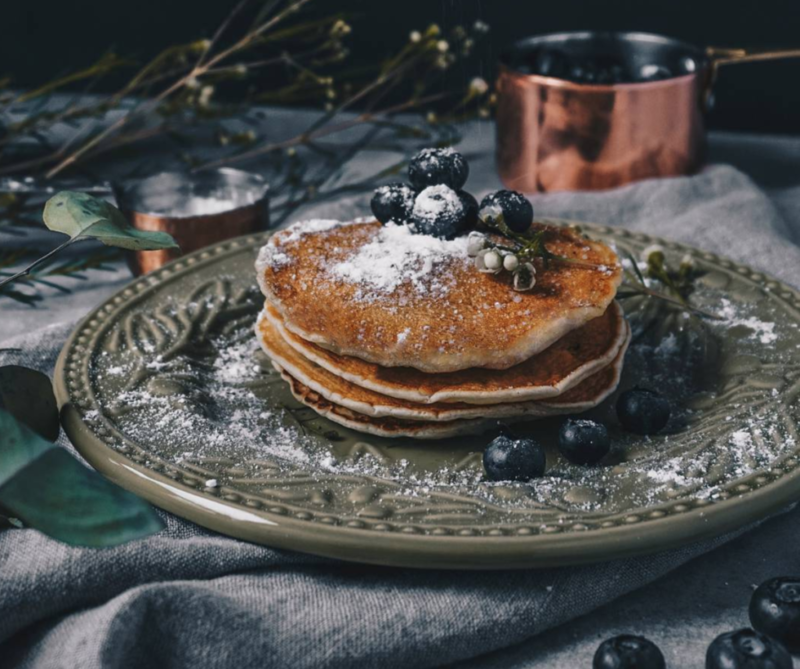 Pancakes are a breakfast staple, but you don’t have to worry about the waistline when they are flour-free, sugar-free and guilt-free. Simply whisk up a banana and two eggs and voila there you have it. Cook them in coconut oil for the best flavor, and top with maple syrup and berries. Oatmeal is a brilliant breakfast staple. Full of fiber, and slow release carbohydrates, it helps to keep you satisfied for a long time. 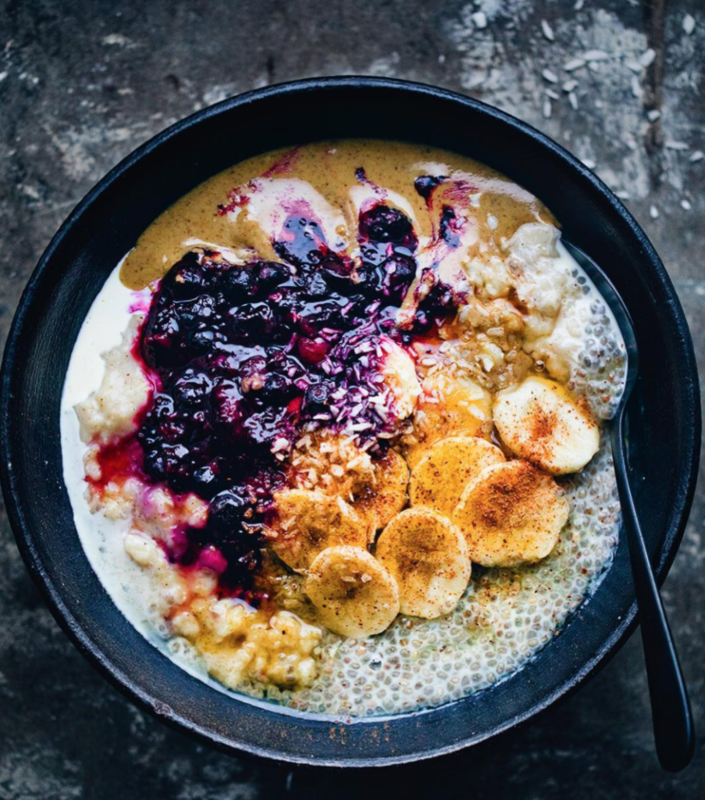 We love to cook ours with unsweetened almond milk, and top with lashings of nut butter, caramelized banana, berries and nuts and seeds, for a protein punch.